Owning a dream home happens once in a lifetime for most of us. What if you come to know about its drawbacks after investing almost 50% of your hard earned money? Won’t you feel cheated in that case? This is a common situation suffered by most of the apartment owners in Bangalore. A quick advice is to, do your homework thoroughly before investing such a huge amount. The decision to buy an apartment in the Silicon Valley is not a day’s job. It might take years to finally land up in your desired home. 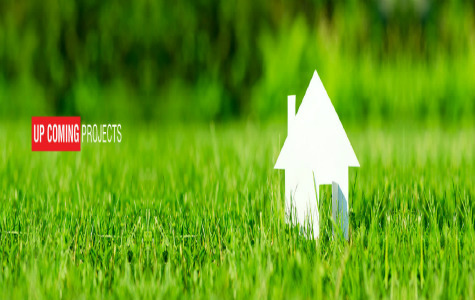 Some of the things that should be kept in mind before finalizing any decision are that first of all always go for a reputed builder who has a good review of delivering projects and then price, location/connectivity to various means of communication, floor plan, registration & possession, amenities, and specification. You might find a good apartment within a preferred price but it may not be the best one from location wise since most of the low-priced residential apartments are out of city limits. So, it is always recommended to make a checklist list of all the top apartments along with the major priorities and then take the final step. Prestige Group Best Apartments In Bangalore. Prestige Group project spanning over a land area of 15.37 Acres, Prestige Lake Ridge is located in Yadalam Nagar, Bangalore, the project apartment unit type comprises of 1, 2, 2.5 and 3 BHK with the super built up area of 661 sqft- 1750 sqft. 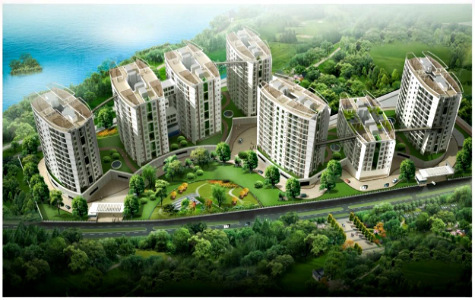 Prestige Elysian a new name in the Prestige Group Upcoming Project in Bangalore South, in a Place named Bannerghatta Road. A place with good transportation network and facilities. Spread Over 33 (Comprising 16 Towers, across 7 Blocks) acres of land. Prestige Song Of The South is a new Ongoing Premium Residential Development by a well known real estate builder, Prestige Group. 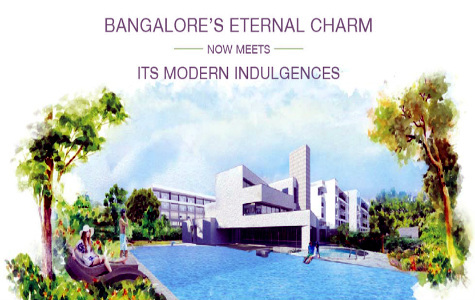 It is located at Begur, off Bannerghatta Road, South Bangalore. Prestige Song Of The South comprises of 2,234 Apartments with an 1, 1.5, 2, 2.5, 3 & 4 BHK configurations.super built up area ranges From 644 – 2467 Square Feet.Each Tower comprises of G+15 / G+17 / G+20 Floors, and rate per square feet is Rs. 4500 / Sq Ft Budget Starts From INR 31.98 Lakhs Onwards. Prestige Lakeside Habitat is a new Launch Luxury Township with a Disney Theme developed by a reputed builder, Prestige Group.This Residential Project is Located at Whitefield-Sarjapur Road, East Bangalore. 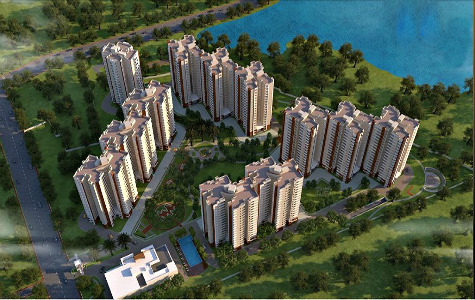 Prestige Lakeside Habitat is Spread over an area of 102 (Including 80 Acres of Landscaped Open Spaces) Acres of Land. 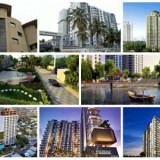 It Includes of 3,426 Apartments of 2, 2.5, 3,4 BHK Units. SBA area ranges from 1195 – 2882 sqft.Each Tower Consists of 19 – 30 floors it also has 11 Block 24 Towers. and rate per square feet is Rs 5220/-. Budget Starts From INR 65.37 Lakhs Onwards. 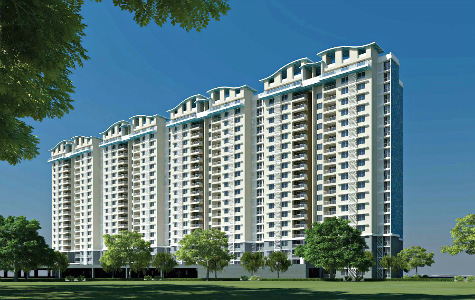 Sobha Limited Best Apartments In Bangalore. Sobha City is a novel under construction Luxury apartment project by a well-known builder, Sobha Group.It is Located at Thanisandra Main Road, North Bangalore. Sprawl over an area of 36 Acres of Land. 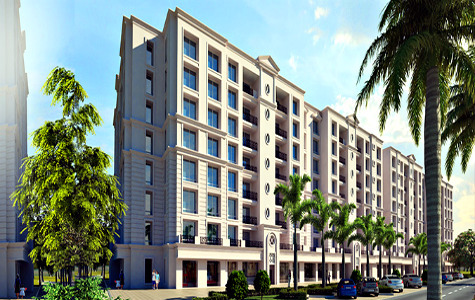 It Includes of 28 Apartments of 4 BHK Units. SBA area ranges from 3735-3764 St sqft.Each Tower Consists of G+1 floors.and rate per square feet is Rs.8056 St. Budget Starts From 3.55-3.58 crore Onwards. Spread Over 3.25 acres of land. 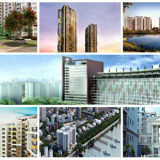 Sobha Clovelly is a new Ongoing Project by a reputed builder, Sobha Group. It is located at Padmanabha Nagar, Banashankari, South Bangalore. Prestige Song Of The South comprises of 137 Apartments with an 3 & 4 BHK configurations.super built up area ranges from 2051 – 4686 SQ Ft.It has 2 Towers each tower comprises of 2B+G+18, 2B+G+22 Floors, and rate per square feet is RS 8330/- Sq Ft Budget Starts From 1.84 Crore Onwards. Brigade Group Best Apartments In Bangalore. Brigade 7 Gardens a new creation by Brigade Group, The project location is in Banashankari, Bangalore and project resting over 6 acres of land area with the SBA which ranges from 1170 – 1610 sqft. Spread across 6.5 acres of land. Brigade Omega is a novel Ongoing apartment Development by a reputed real estate builder, Brigade Group. It is Situated at Thurahalli Forest Reserve off Kanakapura Road, South Bangalore. Brigade Omega consists of 520 Apartment with an 2, 3 & 4 BHK units.SBA ranges between 1310-2390 Sft.and rate per square feet is Rs.5590 -5990/ Sft.Budget starts from Rs.79 Lakhs Onwards. Salarpuria Sattva Group Best Apartments In Bangalore. Resting over a land area of 18.18 Acres, Salarpuria Sattva Park Cubix a newly launched Salarpuria Sattva Group Apartment project in Devanahalli, Bangalore. The project has Apartment Classification of 1, 2, 2.5 & 3 BHK with a SBA ranging from 652 – 1534 Sq Ft.
Salarpuria Sattva Opus an upcoming project in Dasarahalli, Bangalore. The project is undertaken by Salarpuria Sattva Group with the best of all Specification offered and also with the best of top notch Amenities. 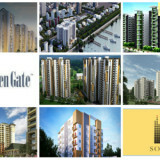 Salarpuria sattva Signet a newPre-launch venture by Salarpuria Sattva Group, up and coming in Sarjapur Road, Bangalore. 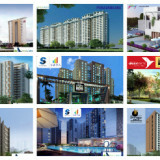 The venture would comprise all the standard and high end feature which Salarpuria Sattva Group would offer. 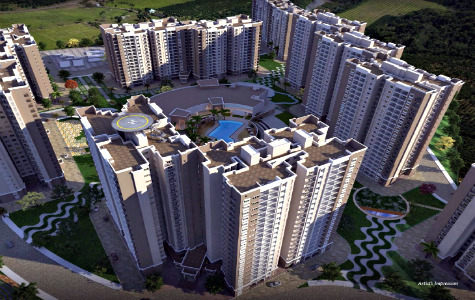 Salarpuria Sattva East Crest is a new Ongoing project developed from Salarpuria Sattva Group. This premium residential is Located at Old Madras Road KR Puram, East Bangalore.spread over an area of 6.6 acres of Land.It consists of 667 apartments Unit type of 1,2,3 BHK configurations. Super built up area ranges from 598 – 1530 St. rate per square feet is Rs 4390/-. Budget starts at reasonable rates. Spread across 2 acres of land. Salarpuria Sattva Northland is a new Ongoing Luxury Villas Development by a well known real estate builder, Salarpuria Sattva Group. It is Situated at Hennur Main Road, North Bangalore.Salarpuria Sattva Northland comprises of 34 Villas with an 4 BHK configurations.SBA ranges between 3564 – 3676 St St.and rate per square feet is Rs. 7,090/-.Budget starts from Rs. 2.81 Crores Onwards. 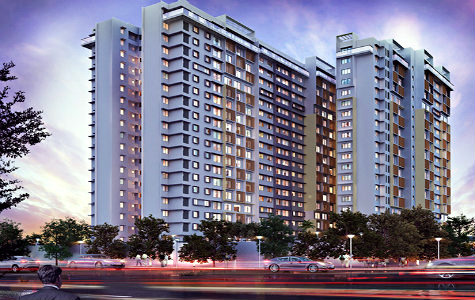 Godrej Properties Best Apartments In Bangalore. 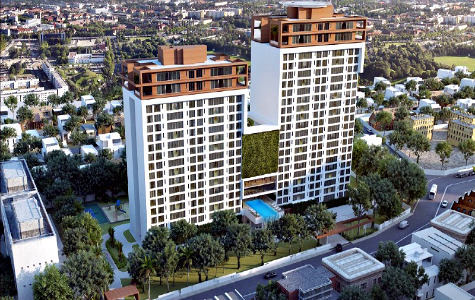 Godrej Platinum is a new Under construction luxury apartment venture from Godrej Properties. It is Located at Hebbal, North Bangalore. Spread across an area of 2 Acres of Land.This project consists of 153 Apartments of 3,4 BHK configurations.Super built up area ranges from 3 BHK – 2900 – 3800 Sqft,4BHK – 3700 – 3900 St. It has 2 towers Each Tower Comprises of G+18 floors. and rate per square feet is 7800 Rs/- Per Sft.Price starts from 2.26 Crores Onwards. Spread over 18 acres of land area. 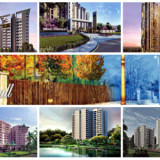 Godrej Eternity is a new Pre-launch apartment project by a reputed builder, Godrej Properties Ltd. It is Located at Kanakapura Road, South Bangalore. 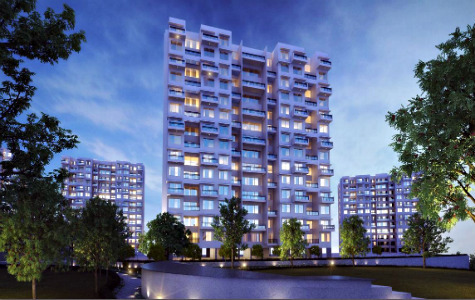 This apartment venture consists of 2 and 3 BHK units.Godrej Eternity is come up with a luxury Amenities, Floor Plans, Master Plan, Location Map, Prices, Specifications which incorporated within it. 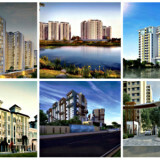 Mantri Group Best Apartments In Bangalore. 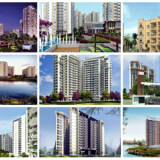 Mantri Energia is a novel Ongoing luxury project developed by a tremendous builder, Mantri Group. It is Located at Hebbal, North Bangalore. Spread across an area of 11.5 acres of Land. 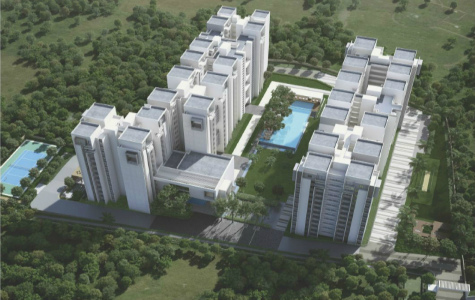 This Project Includes 591 Unit type of 3 BHK configurations. SBA ranges from 1230 – 1355 sqft.It has 4 towers Each Tower Comprises of G+18 floors rate per square feet is Rs. 5,790 / Sft.Budget starts from Rs.78 lakhs onwards. Mantri Global Heights is a new under construction residential project developed by a well known real estate builder, Mantri Group.This residential venture is located at Whitefield Road, East Bangalore. 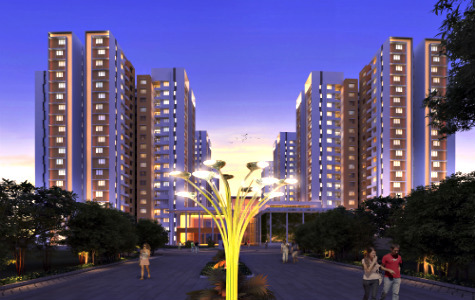 Mantri Global Heights is Sprawl across an area of 6.3 Acres of Land. It includes of 111 Apartments of 2, 3 BHK Units. SBA area ranges from Rs.1315-1990 Sft.and rate per square feet is Rs 4190/-. Basic price starts from Rs. 64.30 Lakhs Onwards. 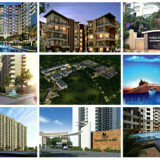 Embassy Group Best Apartments In Bangalore. Spread across 14.5 acres of land. 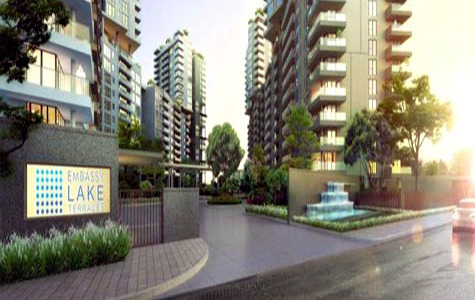 Embassy Lake Terraces is a new ongoing luxury apartment venture by a reputed real estate builder, Embassy Group. It is Situated at off Bellary Road, Near Columbia Asia Hospital, North Bangalore.This project provides of 467 apartment with a 3,4,5 BHK configurations.SBA ranges from 3 BHK 3531 – 4187 Sft, 4 BHK 4424 – 4618 Sft, 5 BHK 8902 St. It has 9 towers Each Tower Comprises of 2B + G + 21 Floors. Rate per square feet is 10840 – 15832 Rs /- Per Sft.Budget starts from Rs. 4 Crores Onwards. Embassy Pristine is a novel under construction apartment project developed by a famous builder, Embassy Group.It is Located at Sarjapur Road, East Bangalore. Spread over an area of 14.5 Acres of Land. Embassy Pristine comprises of 424 Apartments of 3, 4 & 5 Penthouse configurations.Super built up area ranges from 2666 – 3586 Sat. 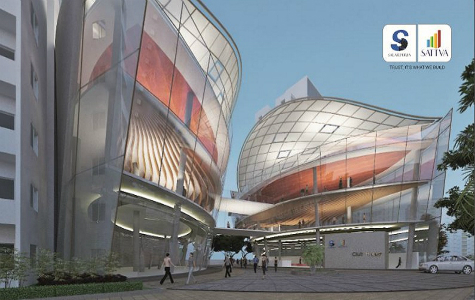 It has 9 towers and Each Tower Consists of G+12 floors. and rate per square feet is Rs 6748/-. Budget starts from Rs. 1.79 Crores Onwards. 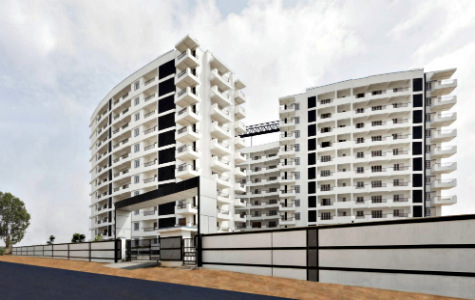 Puravankara Best Apartments In Bangalore. Purva Limousine Homes is a new pre-Launch apartment project developed by a tremendous builder, Puravankara Group.This Project is located at Rajajinagar, West Bangalore. 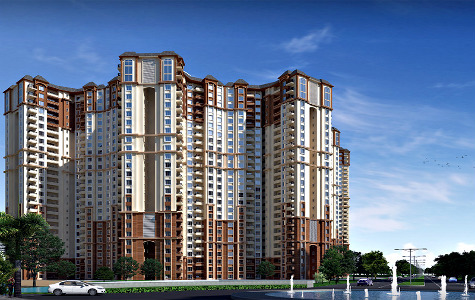 Purva Limousine Homes is Spread over an area of 2.3 acres of Land. 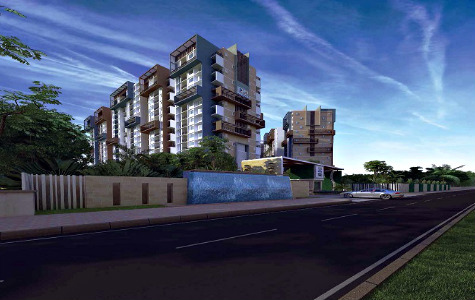 It includes with 326 Apartments of 3,4,5 BHK Units. SBA area ranges from 1225 -2849 sqft. 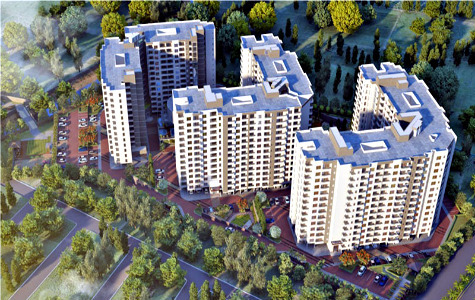 It has 4 towers each Tower Consists of G+19 floors.Rate per square feet is Rs 7990/-. Basic price starts from Rs.97.87 Lakhs Onwards. Spread across 19.37 acres of land. 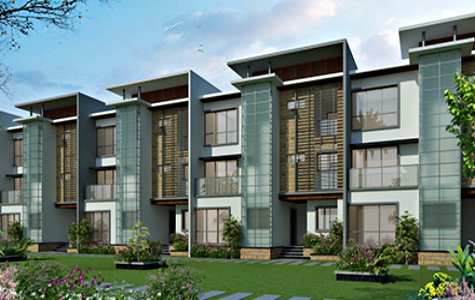 Purva Palm Beach is a current ongoing apartment project from, Purvankara Constructions. It is located at Hennur Road, North Bangalore.This residential project comprises of 1323 apartment with an 2, 3 BHK units.Super built up area ranges from 2 BHK – 1232 – 1346 Sft, 3 BHK – 1482 – 1846 St. It has 19 towers Each Tower Comprises of G + 19 Floors. Rate per square feet is 5310 Rs /- Per Sft.Budget starts from with affordable prices. House of Hiranandani Best Apartments In Bangalore. House of Hiranandani Devanahalli is a new Ongoing apartment project developed by a tremendous builder, House of Hiranandani Group.This Project is located at Devanahalli, North Bangalore. Spread over an area of 73 acres of Land. 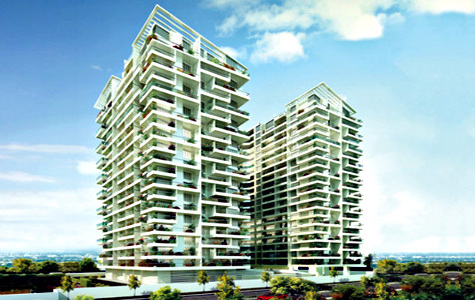 It includes with 800 Apartments of 2, 2.5,3 BHK Units. SBA area ranges from 1188 – 2734 SQ Ft. 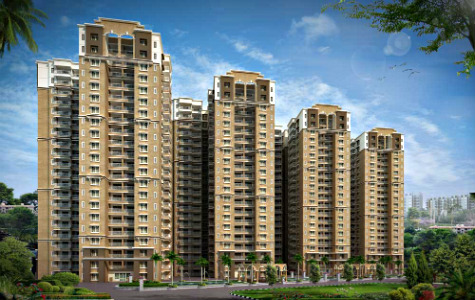 It has 8 towers each Tower Consists of G+7 floors.Rate per square feet is Rs 4220/-. Basic price starts from 49 Lac – 1.16 Cr Onwards. Spread across 38 acres of land. 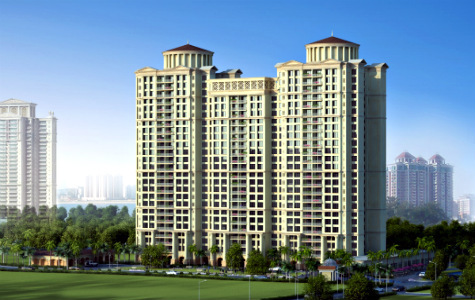 Hiranandani Queensgate is a current ongoing apartment project from, Purvankara Group. It is located at Off Bannerghatta Road, South Bangalore.This residential project comprises of 400 apartment with an 1, 2, 3 BHK units.Super built up area ranges from 595 – 1693 St. Rate per square feet is 5300 Rs /- Per Sft.Budget starts from with a Rs. 38 Lakhs onwards. 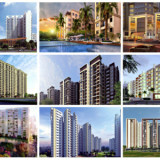 Kolte Patil Developers Best Apartments In Bangalore. Spread across 7 acres of land. 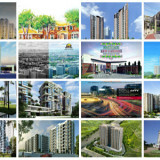 Kolte Patil Mirabilis is a new ongoing apartment venture by a reputed real estate builder, Kolte-Patil Developers Ltd. It is Situated at Horamavu, North Bangalore.This project provides of 640 apartment with an 1, 2, 2.5, 3 & 4 BHK configurations.SBA ranges from 436-2299 St. It has 7 towers Each Tower Comprises of G + 19 Floors. Rate per square feet is Rs. 4645/Sft.Budget starts from Rs. 20.05 lakhs Onwards. 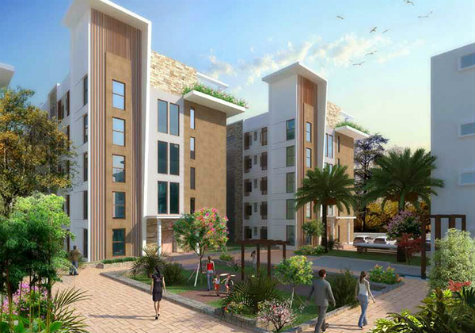 Kolte Patil Inception is a novel Upcoming apartment venture developed by a reputed builder, Kolte Patil Developers Ltd Group.This Residential Project is Located at Electronic City, Hosur Road, South Bangalore.Kolte Patil Inception is Spread over an area of 4.04 Acres of Land. 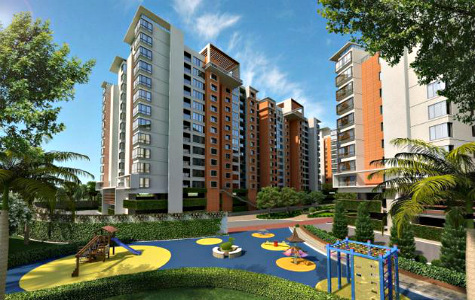 It includes of 438 Apartments of 1, 2, 2.5, 3,4 BHK Units. SBA area ranges from 653 – 2270 St. It Includes of 5 towers each tower consists of 2B+S+22 floors. rate per square feet is Rs. 4000 – 5600/Sft. Budget starts from Rs. 33.87 Lakhs Onwards. Rohan Builder Best Apartments In Bangalore. Rohan Akriti by Rohan Builder,an apartment in Kanakapura Road, Bangalore offering 1,1.5,2,2.5 and 3 BHK, the project land area ranges from 544 sqft- 1533 sqft, the total apartment in Rohan Akrithi is 444 Units.